↑ www.fcbarcelona.cat. 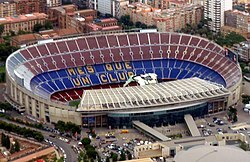 www.fcbarcelona.com. Retrieved on 2012-04-23.